The Stressed Out Parents blog is a blog written by a woman that has struggled with stress for most of her life. Once she learned how to manage stress and pass these skills onto others, she decided to write this blog. 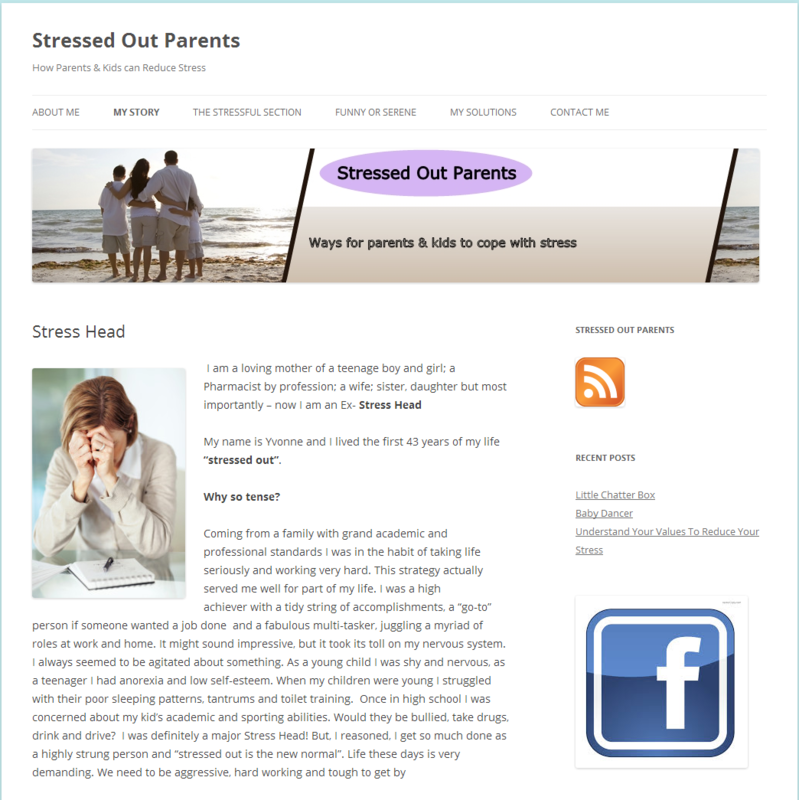 The Stressed Out Parents blog is listed in the Bloglisting directory in the Self Help category. At first glance, the Stressed Out Parents Blog appears to be light on content. But after clicking around I realized that I was mistaken. I was mistaken because blogs that I normally check out have recent material on the front page. Aside from the Recent Posts links in the sidebar, you should find the recent material under each individual category, located in the header area. Stressed Out Parents categories include The Stressful Section, Funny or Serene, and My Solutions. There is a good mix of advice on dealing with stress and stress related humor on the Parent Stress Blog. The content of this blog ranges from articles about what stress is, stress triggers, and how to cope with stress. 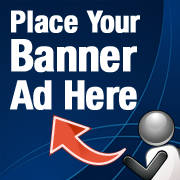 As for the design of the site, it appears to be a basic Wordpress theme. There isn't a lot of flare in design, but it seems to serve the blog well.